A rendering of a portion of the renovated W.M. Keck Court at UCLA Medical Plaza. A $20 million gift from the W.M. 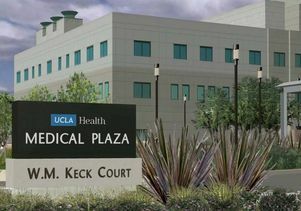 Keck Foundation will fund competitive biomedical research grants at UCLA and support the renovation of the UCLA Medical Plaza, one of Southern California’s busiest outpatient care centers. The gift brings the W.M. Keck Foundation’s total giving to UCLA to $55 million, and its giving to University of California campuses to more than $165 million. 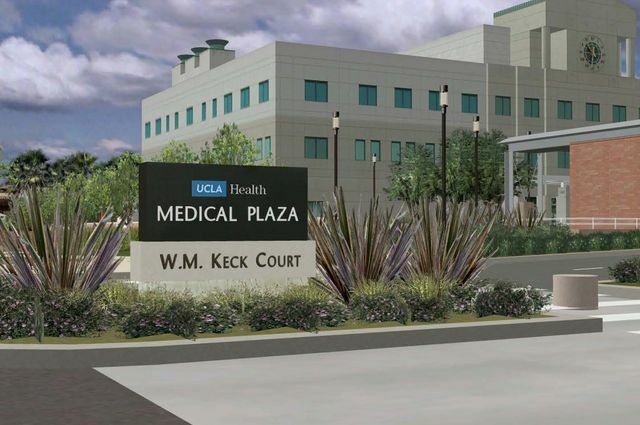 In recognition of the foundation’s generous support, the space that surrounds the three main outpatient buildings on UCLA Medical Plaza will be named W.M. Keck Court. The W.M. 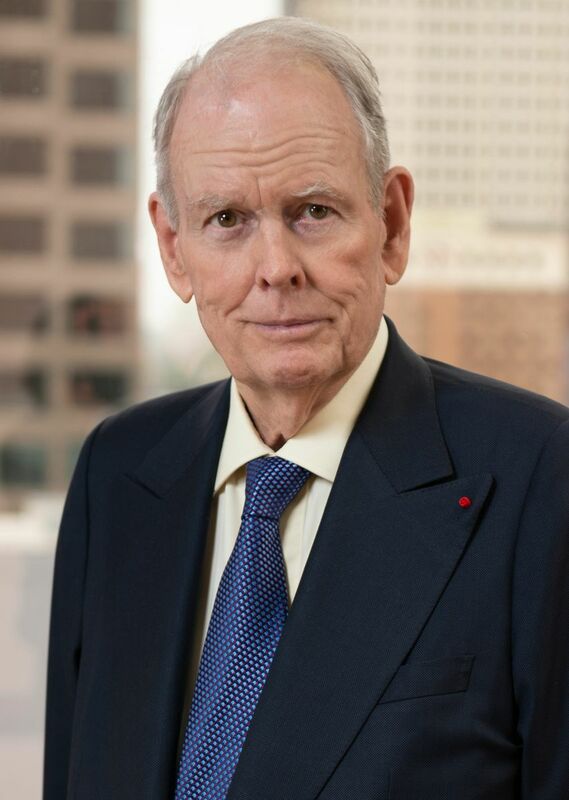 Keck Foundation, established in 1954 by the founder of Superior Oil, is one of the most prolific funders of scientific, engineering and biomedical research. Robert Day, W.M. 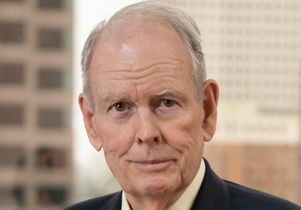 Keck’s grandson, has been the foundation’s chairman and CEO since 1995. He has personally contributed more than $22 million to UCLA. The Keck family name, familiar to many Californians because of the foundation’s generosity, graces buildings, institutes and centers at the nation’s most respected research universities. The gift is part of the Centennial Campaign for UCLA, which is scheduled to conclude in 2019 in conjunction with UCLA’s 100th anniversary year and celebration. The funds will be used to support research in the David Geffen School of Medicine at UCLA, which placed No. 5 in primary care and tied for No. 6 in research in the latest U.S. News and World Report annual ranking of medical schools.